The following exams will be offered for a test fee of $100.00. You can take 1 exam or multiple exams in the same day for the fee of $100.00 but must complete the exams in a four (4) hour time frame. Once you complete the exam(s) the results will be electronically sent to the City of Phoenix. 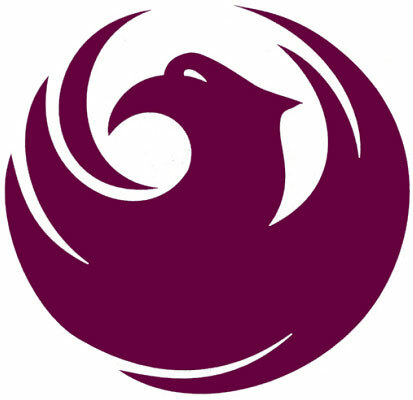 See the City of Phoenix Journeyman & Apprentice Licensing Brochure for additional information.